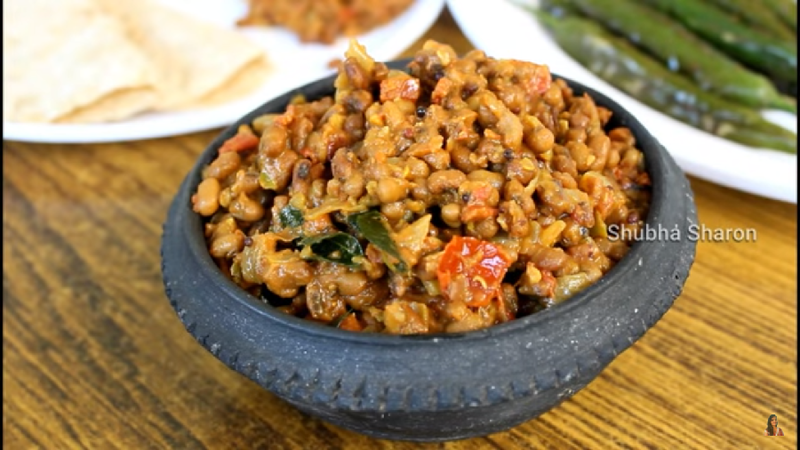 Lobia curry / Black-eyed peas curry / cow peas curry with step by step photo and video recipe. 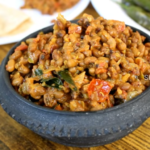 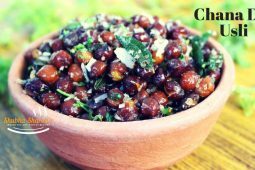 Lobia is also called as black eyed peas, cow peas. 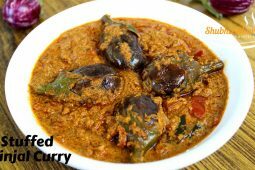 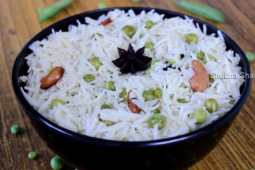 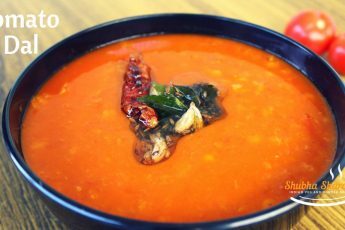 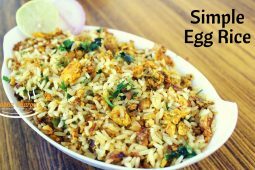 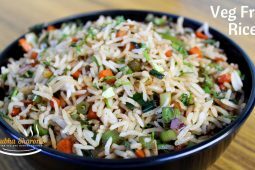 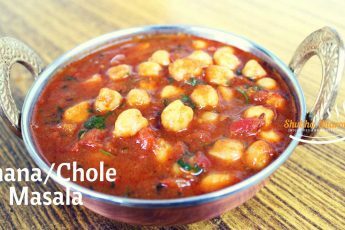 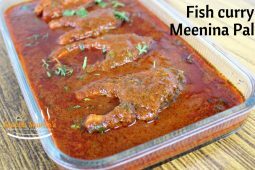 Lobia curry is common recipe in some states of India and it also made specially on the festivals like makara shankranti (pongal festival) to serve with various kinds of roti. 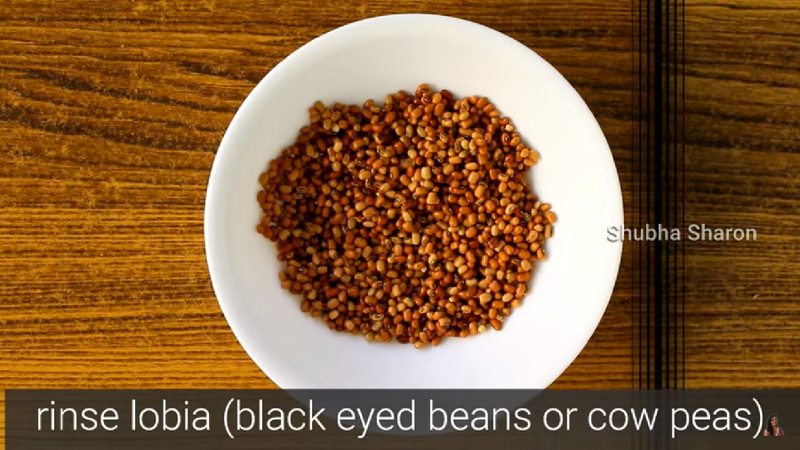 Lobia is also called as black eyed peas, cow peas. 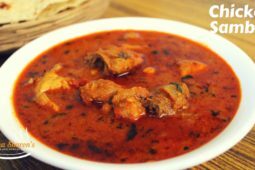 Lobia curry is common recipe in some states of India and it also made specially on the festivals like makara shankranti (pongal festival) to serve with various kinds of roti. 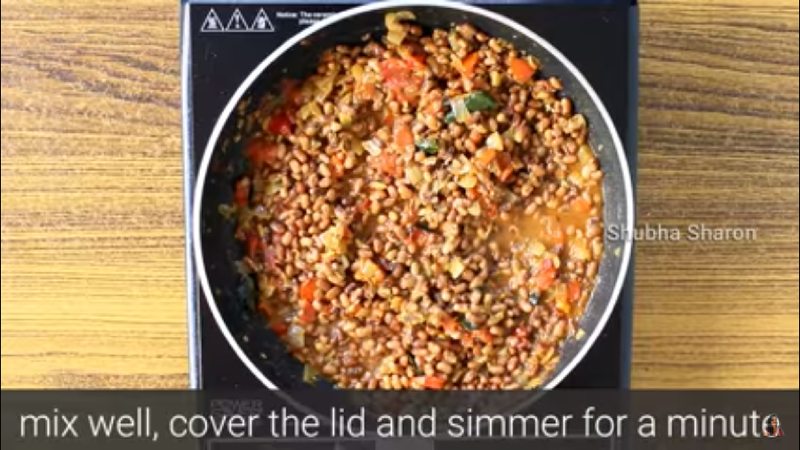 First rinse the lobia (cow peas) in water. 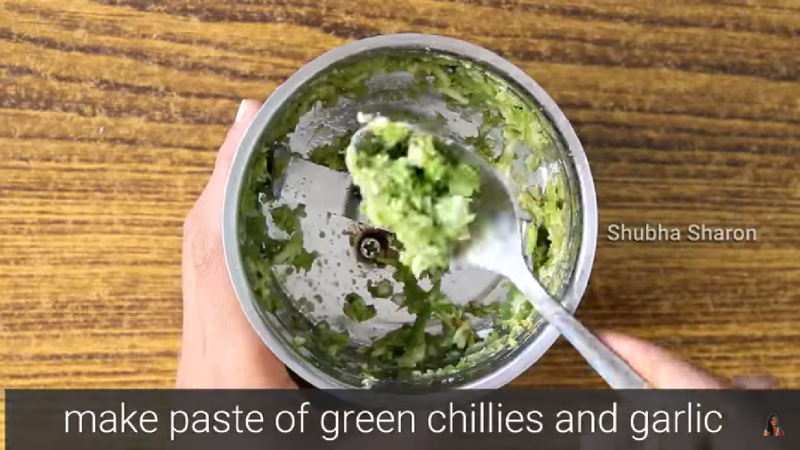 In a jar add green chillies and garlic grind for 5 seconds make paste. 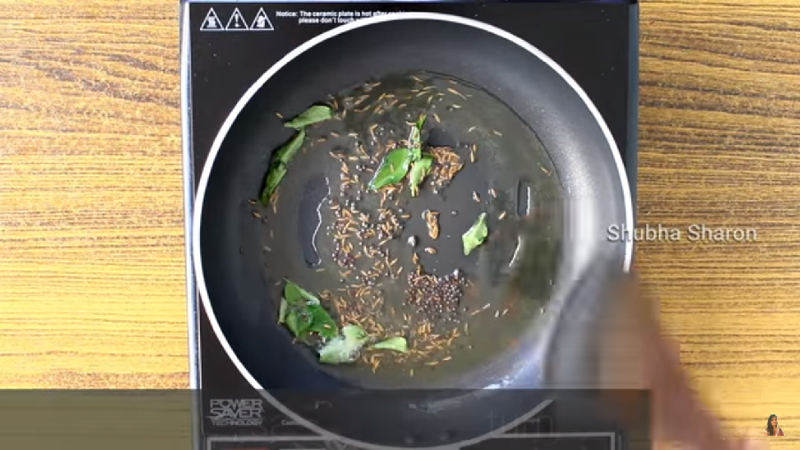 Heat oil in a pan add mustard cumine seeds curry leaves and allow to splutter. 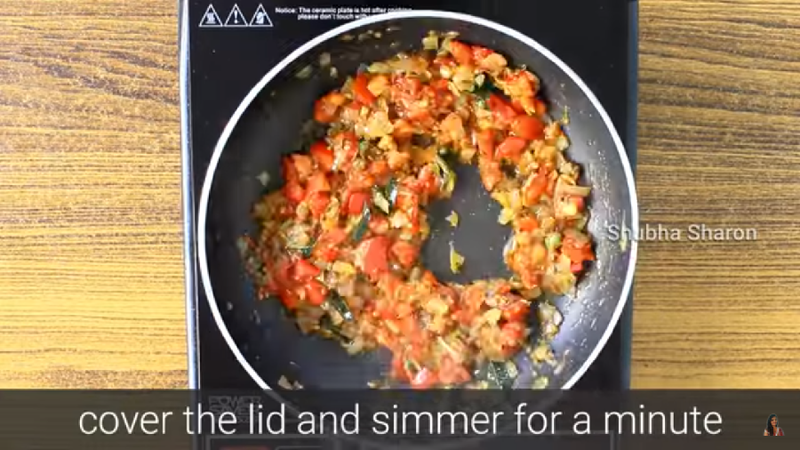 Then add onions saute till they turn translucent. 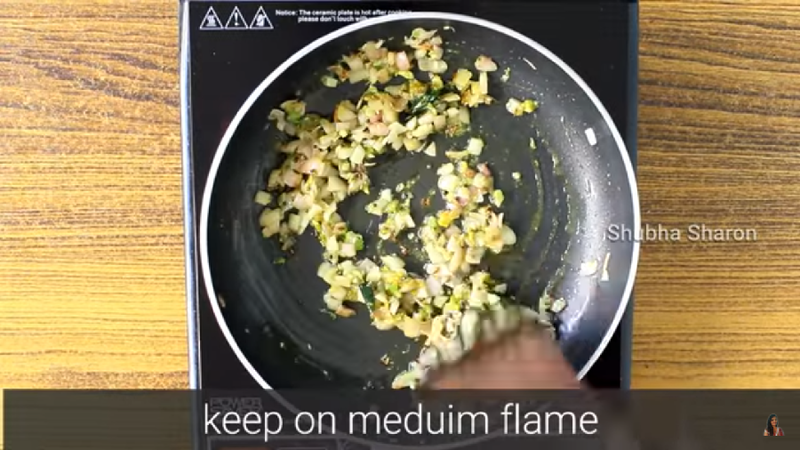 Add chilli-garlic paste turmeric and mix well keep on medium flame. 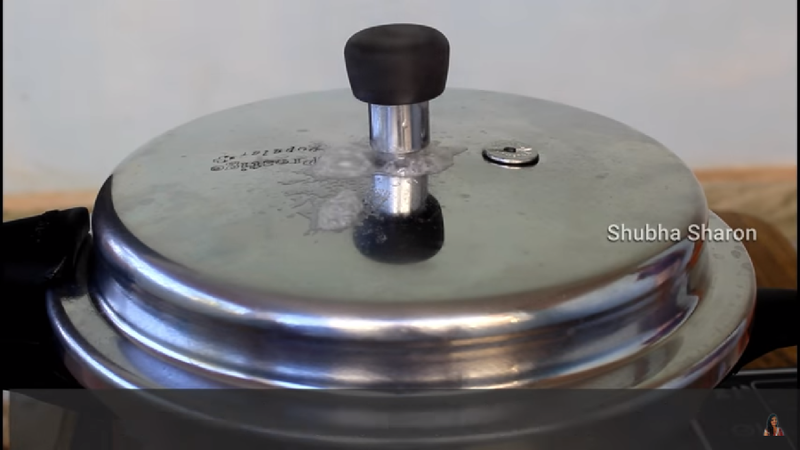 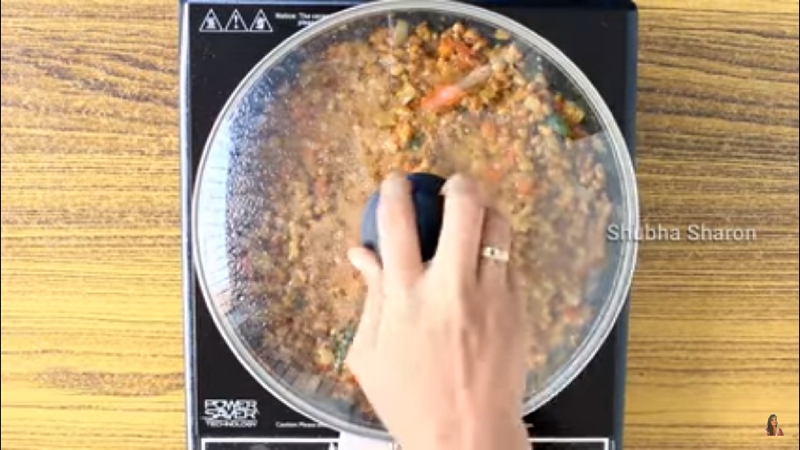 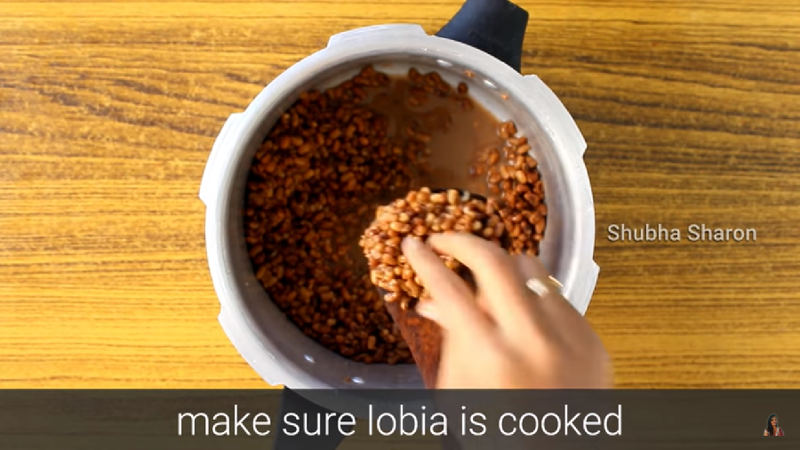 Open the lid and mix well and add cooked lobia along with its water mix well. 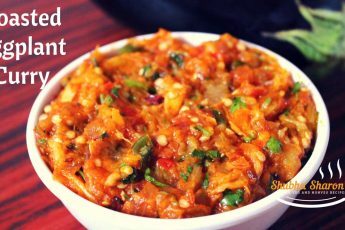 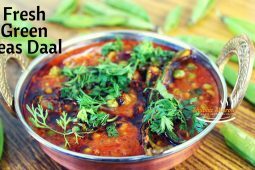 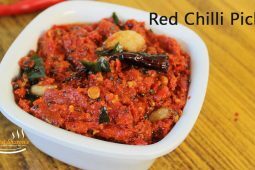 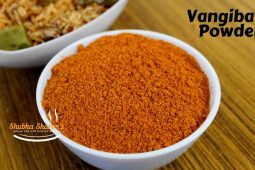 mix and serve hot with roti or chapati. 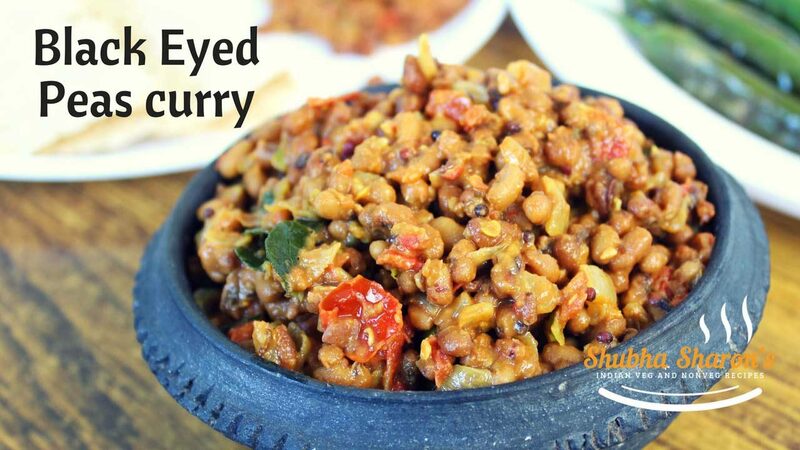 If you want cook the black eyed peas curry quickly, use pressure cooker .